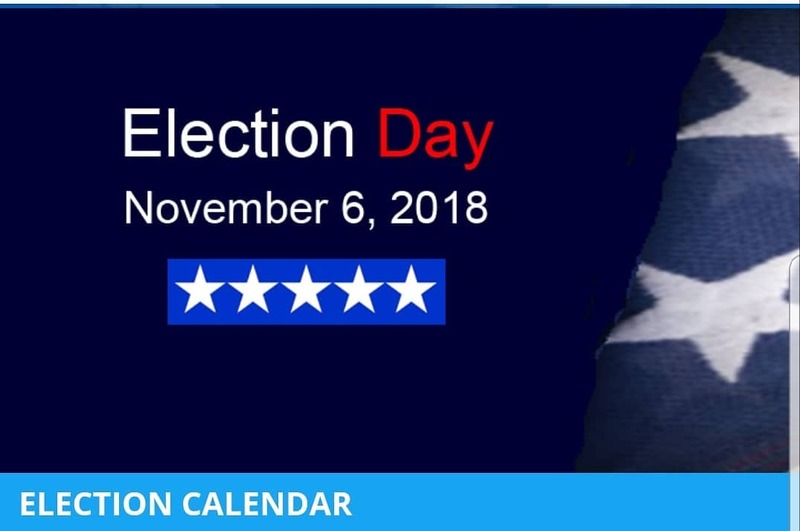 Glendale, CA – Tuesday, November 13 at 6 PM, the Glendale City Council will be addressing the subject of rent control during their meeting. 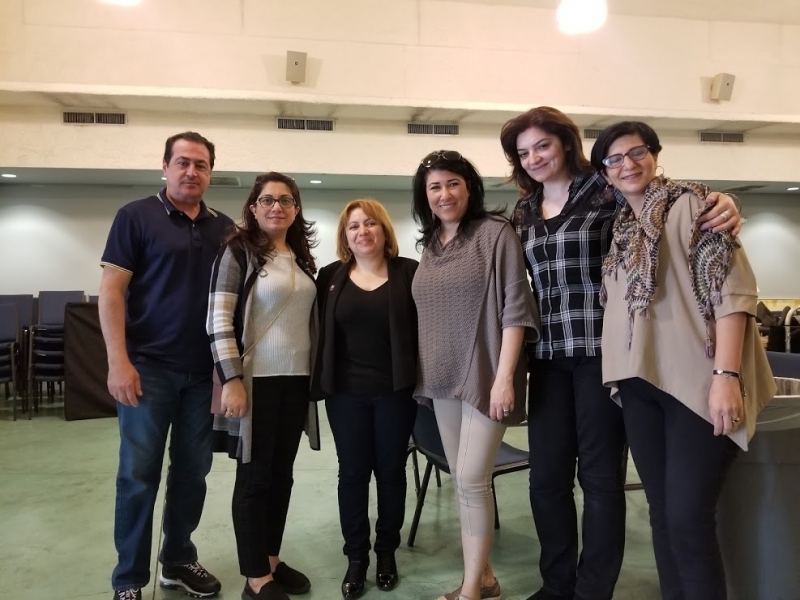 The meeting will take into consideration the previously held discussions on the consideration of an ordinance establishing a program of residential rent control/rent stabilization, which can be found here https://www.ci.glendale.ca.us/…/CC_HA_1113…/CC_8a_111318.pdf. 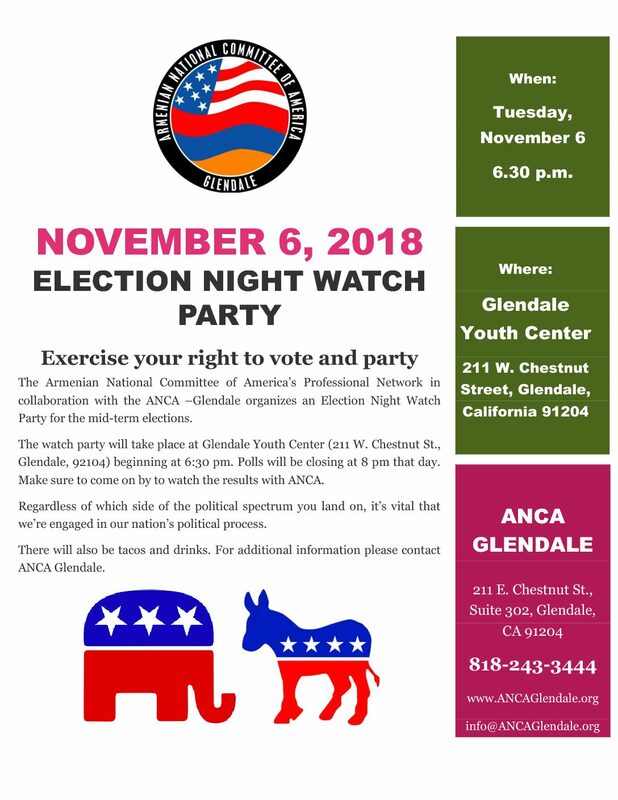 Therefore, the ANCA Glendale Chapter urges all property owners, real estate agents, tenants, landlords, and all other members of the community interested in the matter to attend the Glendale City Council meeting to learn about the recent developments. 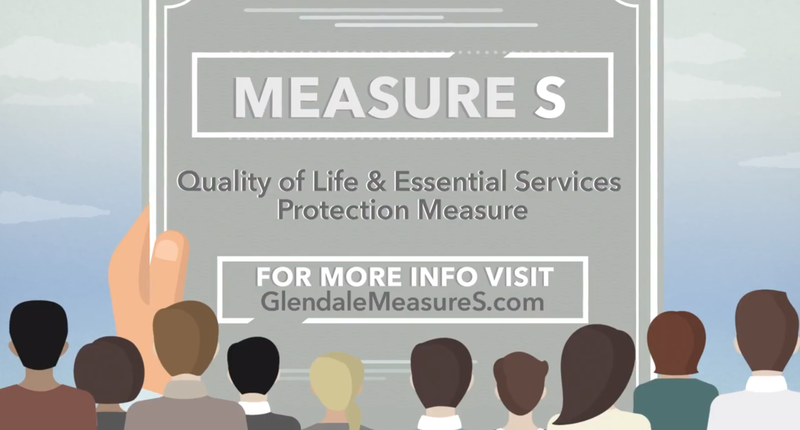 The Glendale City Council meeting can also be watched live online: https://www.glendaleca.gov/…/managem…/gtv6/live-video-stream This meeting will be an essential factor in the final decision-making process for rent control by the Glendale City Council. 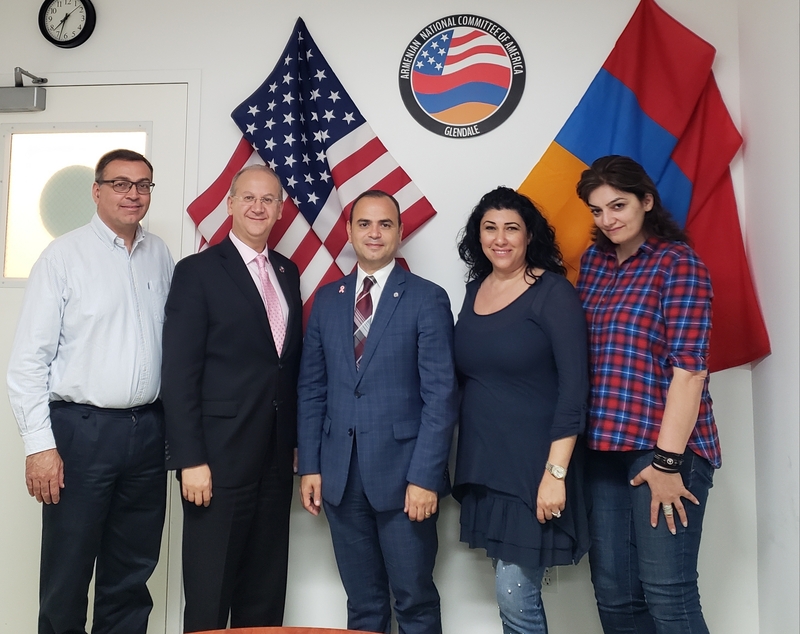 GLENDALE, CA – After careful consideration and meetings organized with various members of the Glendale City Council and city staff, the Armenian National Committee of America – Glendale Chapter on Friday announced its endorsement of the Glendale Quality of Life & Essential Services Protection Measure, also known as Measure S. Measure S was unanimously voted by Glendale City Council on July 17, 2018 to be on the November 6 ballot. 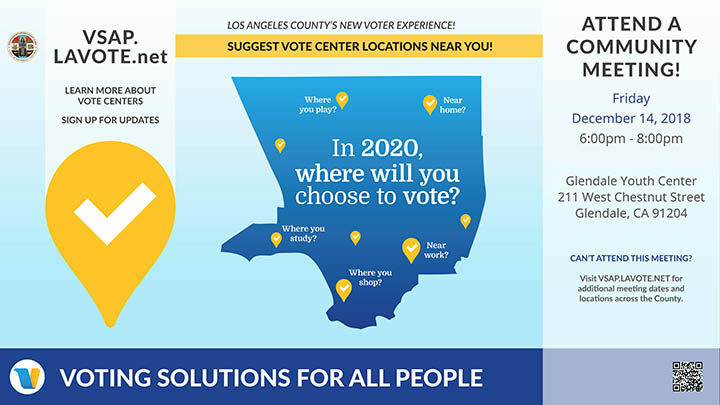 If approved, Measure S would enact a 0.75% local sales tax, which would generate approximately $30 million each year in dedicated, local, City-administered funds. 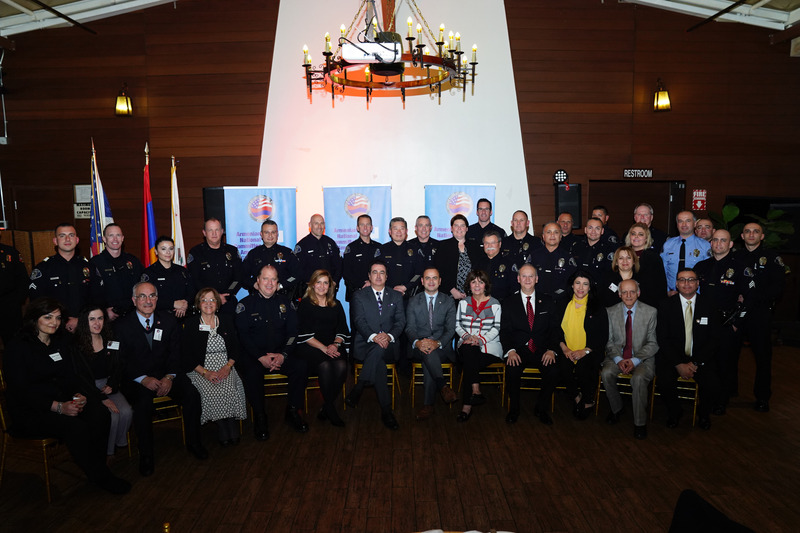 Over the last two weeks, the ANCA-Glendale Chapter Board has been meeting with numerous city council members and city staff to thoroughly discuss the measure and its impact on the city….